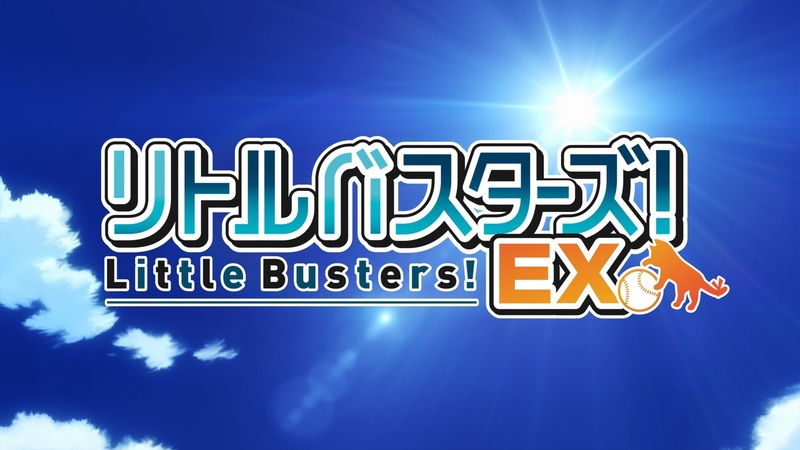 With the release of the first episode of Little Busters! EX from Refrain Subs, I must say that I am looking forward to more of this. Working on this was a blast, it’s been a while since we worked on something together. Anyway, this episode was filled with Saya goodness. 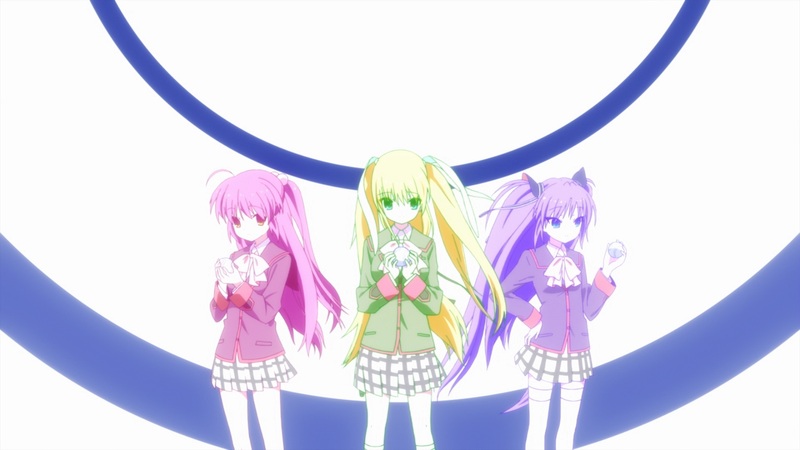 I mean, she is the best girl in Little Busters! EX! Hoping to see some Rin in one of these episodes but chances are we will only see her in the other routes or possibly the last episode or so of Saya’s arc. Here’s to the first of eight episodes! As usual, spoiler pictures after the break. Here’s something CXu made a gallery of.